Healthy development in the early years (particularly birth to three) provides the building blocks for educational achievement, economic productivity, responsible citizenship, lifelong health, strong communities, and successful parenting of the next generation. What can we do during this incredibly important period to ensure that children have a strong foundation for future development? The Center on the Developing Child created this Guide to Early Childhood Development (ECD) to help parents, caregivers, practitioners, and policymakers understand the importance of early childhood development and learn how to support children and families during this critical stage. This section introduces you to the science that connects early experiences from birth (and even before birth) to future learning capacity, behaviors, and physical and mental health. 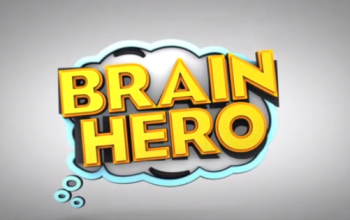 This 3-minute video portrays how actions taken by parents, teachers, policymakers, and others can affect life outcomes for both the child and the surrounding community. 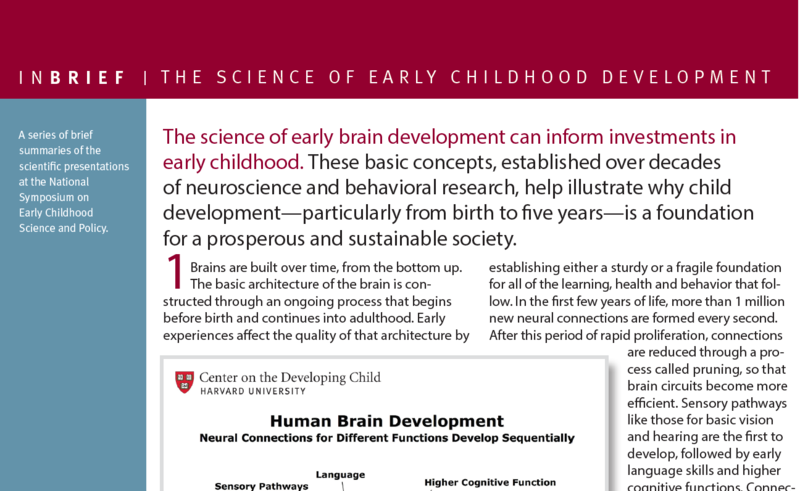 This brief explains how the science of early brain development can inform investments in early childhood, and helps to illustrate why child development—particularly from birth to five years—is a foundation for a prosperous and sustainable society. Now that you understand the importance of ECD, this section digs deeper into the science, including how early experiences and relationships impact and shape the circuitry of the brain, and how exposure to toxic stress can weaken the architecture of the developing brain. Advances in neuroscience, molecular biology, and genomics now give us a much better understanding of how early experiences are built into our bodies and brains, for better or worse. This three-part video series explains. Understanding how important early experiences and relationships are to lifelong development is one step in supporting children and families. The next step is to apply that knowledge to current practices and policies. 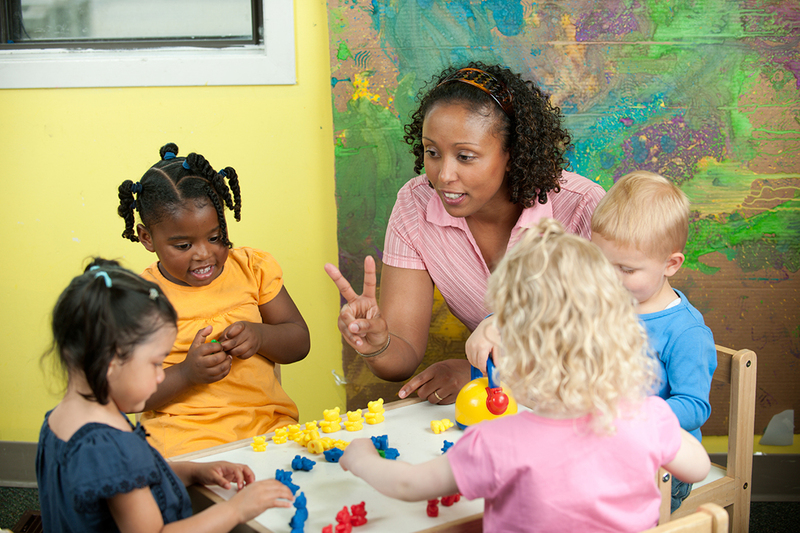 This section provides practical ways that practitioners and policymakers can support ECD and improve outcomes for children and families. 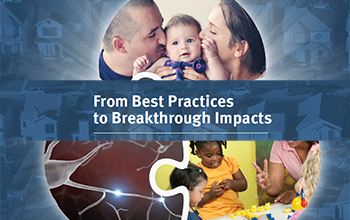 This report synthesizes 15 years of dramatic advances in the science of early childhood and early brain development and presents a framework for driving science-based innovation in early childhood policy and practice. 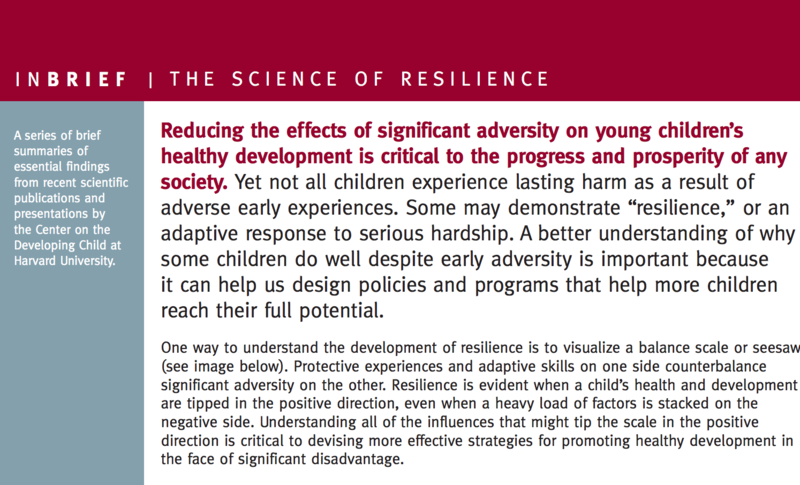 Understanding how the experiences children have starting at birth, even prenatally, affect lifelong outcomes—as well as the core capabilities adults need to thrive—provides a strong foundation upon which policymakers and civic leaders can design a shared and more effective agenda. 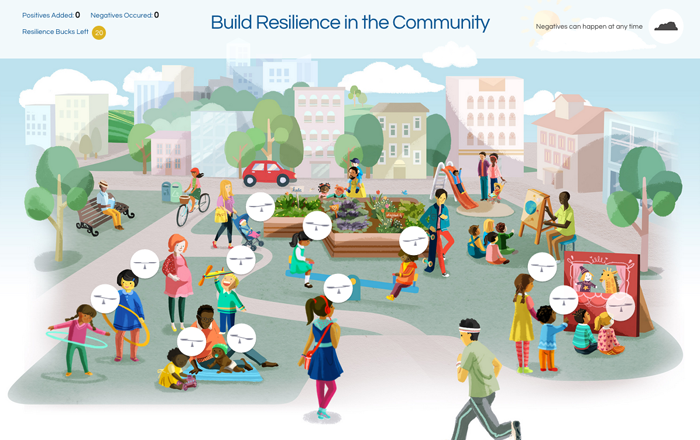 As you play this game, you will learn how the choices we make can help children and the community as a whole become more resilient in the face of serious challenges.